HOW TO SHOP & SAVE! 7:00-9:00pm First Time Parents/Grandparents/Foster/Adpotive Parents, Teacher, Military and Special Guest. *Sorry, NO Children allowed at any presales. Nursing infants and children 12 yrs and older attending on a guest pass are welcome. Open 9:00am-7:00pm; $2 Admission (18 & older). Register for a FREE Admission Ticket by clicking "Get Tickets" above or below! 6:00pm-8:00pm; Volunteer & Barter Half Price Presale. Must have pass to enter. The Wayne County Fairgrounds is located on Salisbury Rd. South of I-70 and North of 40 at 861 Salisbury Rd N. Richmond, IN 47374. The event takes place in the Tom Raper Center. You don't want to miss the JBF sale - it only happens twice a year! Easy drop off and pickup. Deals I can find. I consign so I can use that $$ to shop. Selling the stuff that just takes up space in my house at prices better than I get at garage sales. 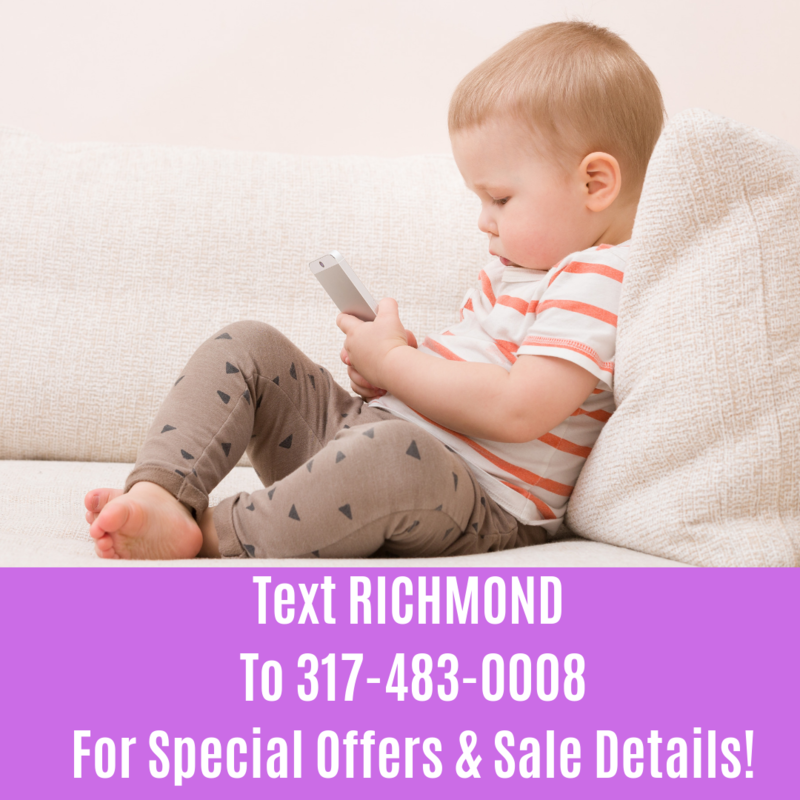 Hi, I'm Dawn Pfannenstiel and I organize the JBF sale in North Indianapolis and Richmond. Over the past 11 years collectively, we have helped thousands of moms and dads just like you clean up and cash in with JBF. As a mom, I get it! Raising kids on a budget is tough...not to mention they grow out of things SO fast. That's why I brought Just Between Friends to my home state. The events allow local families to sell the items their kids no longer use, and get way MORE for LESS! It's a win-win and why I love JBF...I know you will too!